About 3 miles south of SR 206. 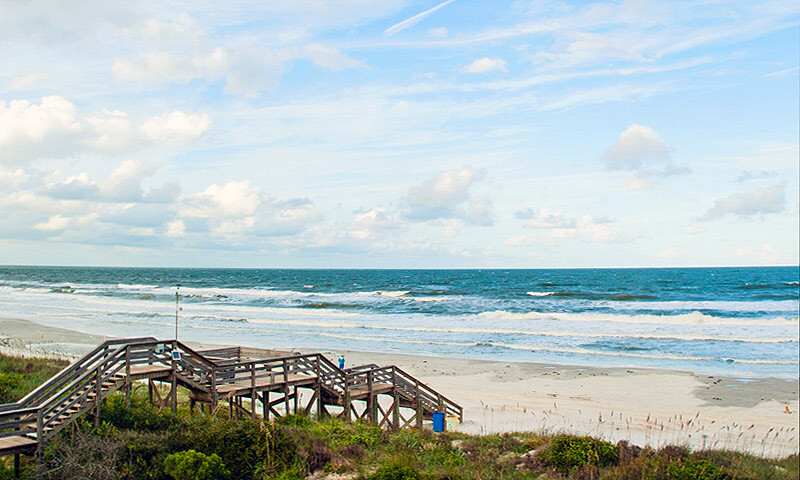 Summerhouse Beach and Racquet Club is located at the southern end of Crescent Beach just north of Matanzas Inlet. This unique destination offers two to three bedroom units in a secluded property. At Summerhouse, vacationers can feel the ocean breeze right from the balcony or patio. 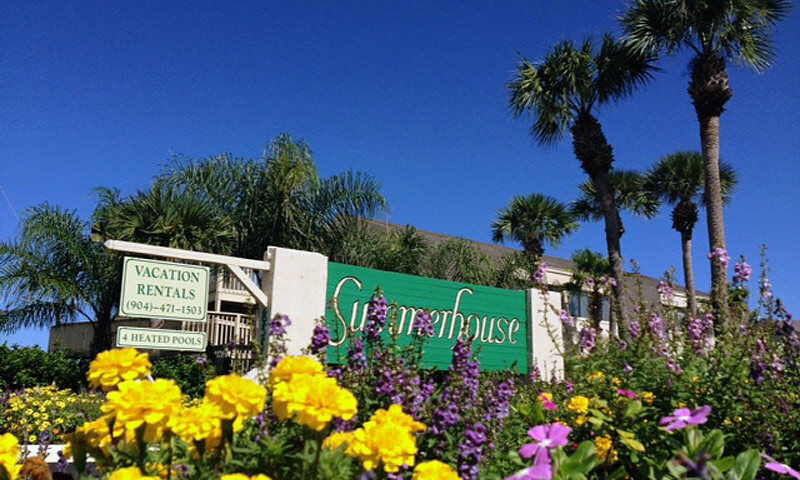 Summerhouse Beach and Racquet Club offers oceanfront, ocean view, and ground floor condos and townhouses. A great spot for a family vacation, these condos are just 15 miles from historic downtown St. Augustine where all the exciting and cultural attractions, restaurants, and shops are. Each condo is also uniquely decorated to help set the relaxed mood of a beach lifestyle. Summerhouse Beach and Racquet Club is also a great place for a couple's getaway, as this condominium is nestled in a secluded and pristine beach. 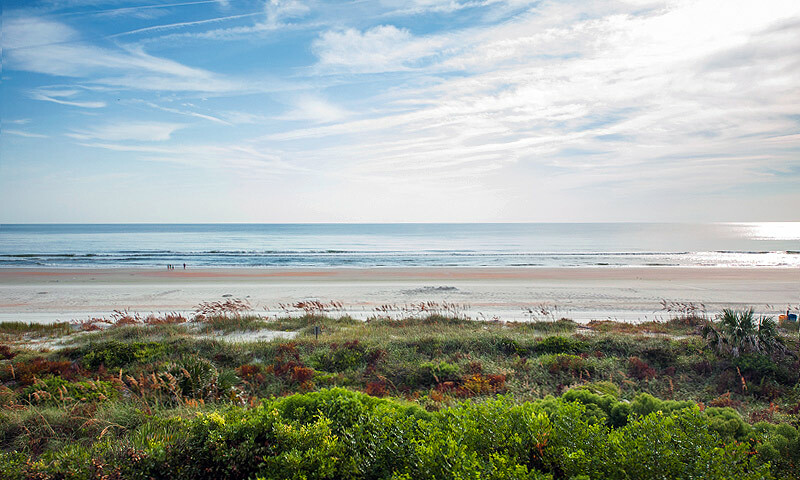 Visitors to this beach condominium can enjoy the nation's oldest city and all that it has to offer, including the white sandy shores of Crescent Beach in Saint Augustine. Be the first to Review Summerhouse!